The first happened just before 10:00 p.m. in the 400 block of East McDowell Rd. and the second happened just before 10:30 pm in the 3600 block of West Northside Drive. 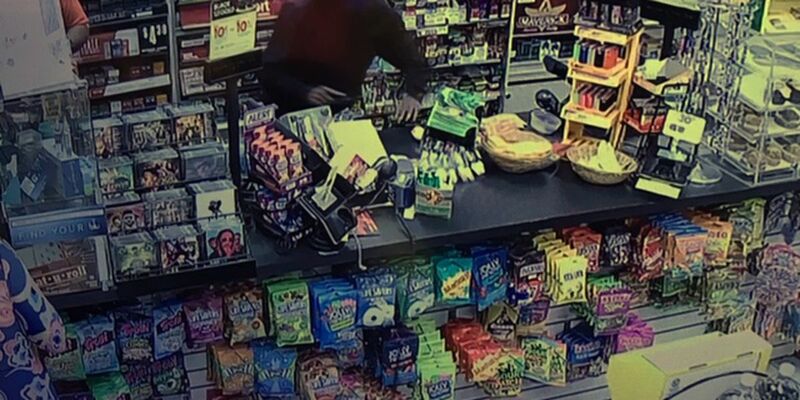 JACKSON, MS (WLBT) - Jackson police are investigating two Shell gas station robberies that happened late Sunday night. The first one happened just before 10:00 p.m. in the 400 block of East McDowell Rd. and the second happened just before 10:30 pm in the 3600 block of West Northside Drive. In each incident, three to four armed black males wearing hooded tops with their faces covered, demanded money. The suspects fled both locations with an undetermined amount of cash, traveling in a small, white 4-door sedan. Anyone with information about these robberies is asked to call CRIME STOPPERS at 601-355-TIPS(8477). A cash reward of up to $2500 is available if the information leads to an arrests.